Earlier Wednesday, the NFL announced the dates for 2019 international games. 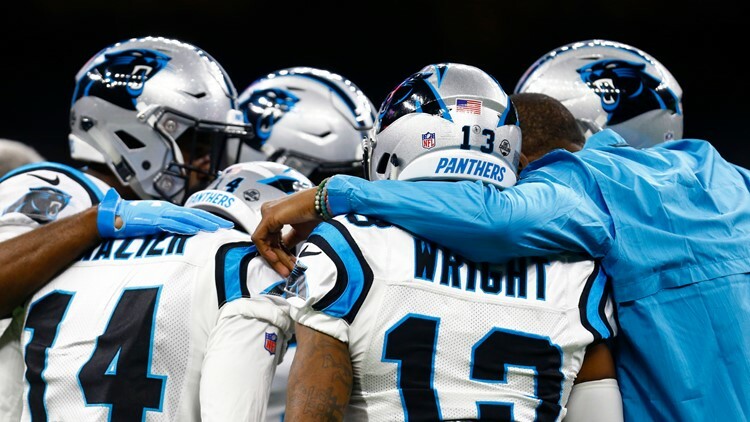 Panthers are playing NFC South rival Tampa Bay in Week 6 in London. Hickory Public Schools announced May 1 will be an optional workday. 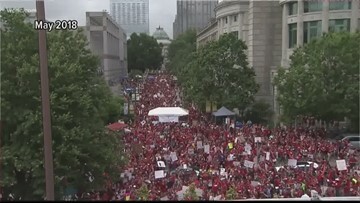 Thousands of teachers are expected to march in Raleigh, with a list of demands for lawmakers. 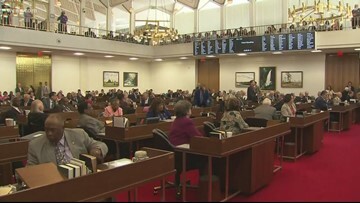 The NC House has approved a bill directing how doctors must treat a baby born alive during an attempted abortion. 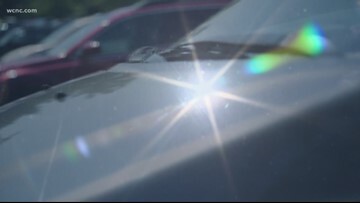 Last year, 51 children died in hot cars. 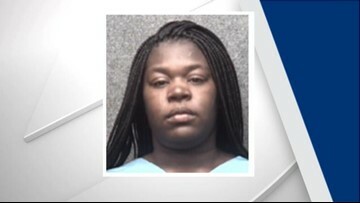 South Carolina led the country in deaths with six in the Palmetto State. Authorities have arrested Kevin Kearney on cyberstalking and extortion charges, saying he would pose as a modeling agency on Instagram and message women to send photos. Fire crews began evacuating the area, and the explosion happened about 30 minutes later at 10:07. 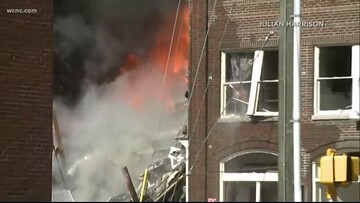 The building was home to multiple businesses including a coffee shop. Wilcox said he’s not making the final call just yet, but with the number of teachers calling out for May 1, he admitted he can’t imagine finding enough substitutes to cover. 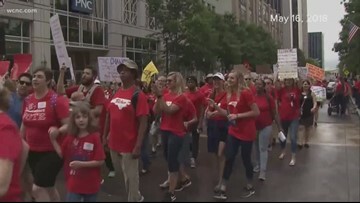 Last year more than 19,000 teachers marched on Raleigh, demanding better pay and resources. This year, the rally is said to be for all school employees. 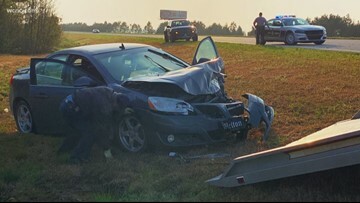 North Carolina drivers are hitting black bears on the roads, and experts say now is the most dangerous time of year. A 600-pound bear was killed in eastern North Carolina after a car crash. Chief Meteorologist Brad Panovich is tracking scattered storms moving through the Carolinas on Tuesday after Monday's heavy storms. 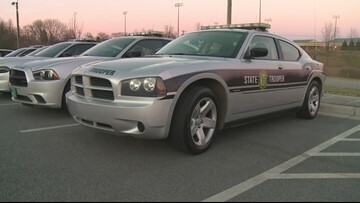 Operation Drive to Live will be in effect throughout the state this week. It's an effort that's coming with spring break and prom season underway. Avenatti is lashing out at Nike, accusing the company of illegal payments to college athletes and their families. 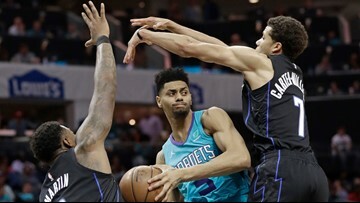 One of the athletes mentioned? 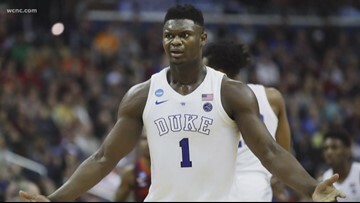 Duke basketball star Zion Williamson. The 5-year-old died after being pulled from the water at Ocean Reef Resort in Myrtle Beach on Friday, officials say. Lawmakers in South Carolina are working to pass the "Teen Skin Cancer Prevention Act." 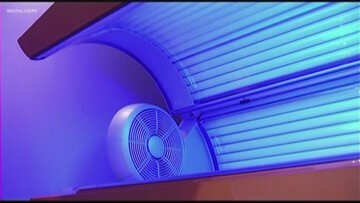 The bill aims to restrict anyone under 18 from using a tanning bed, regardless of parental consent.